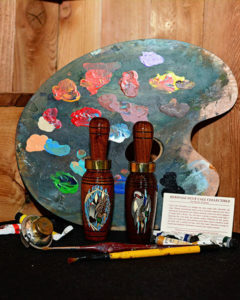 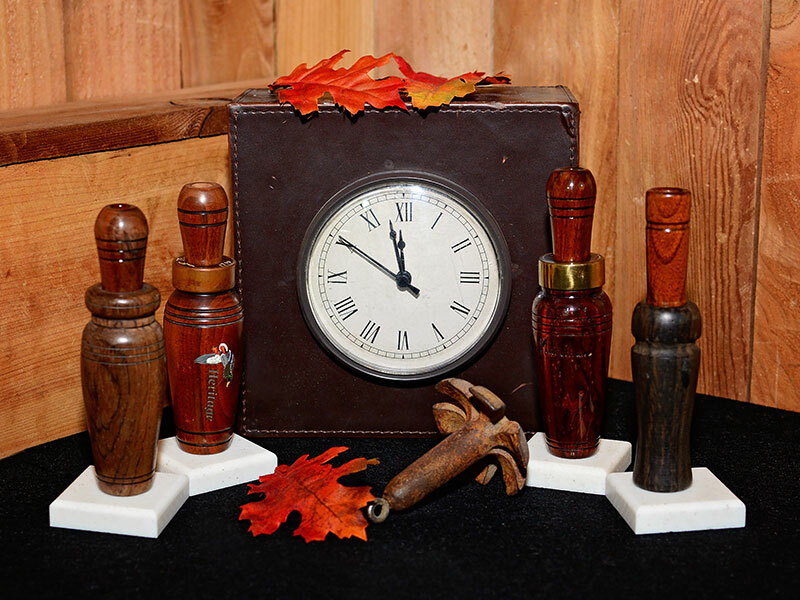 Antique Archives - Heritage Calls, Inc. 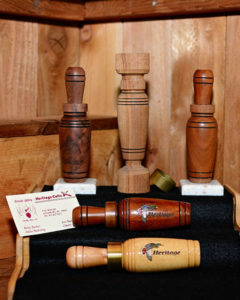 Call making takes on many forms through the years of a call makers life. 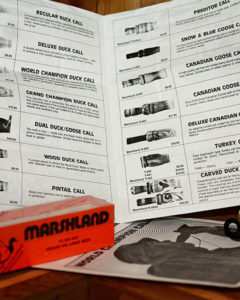 Many designs are made, some continue and others are replaced. 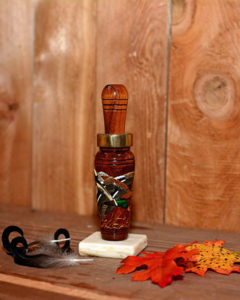 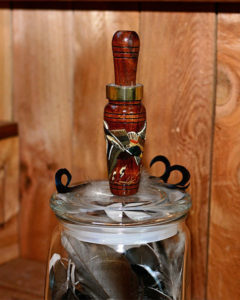 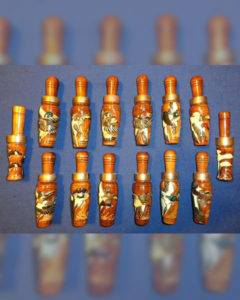 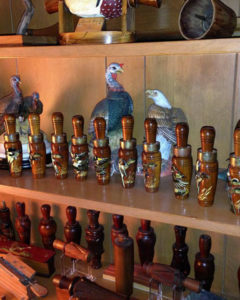 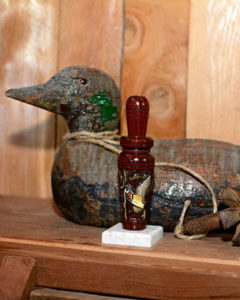 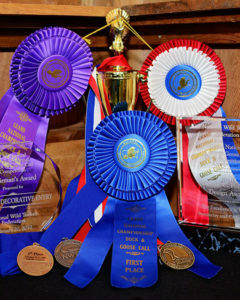 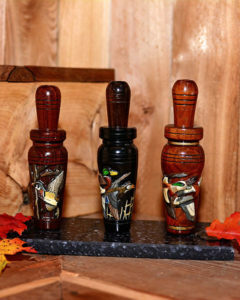 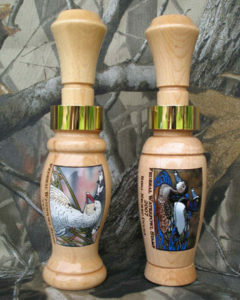 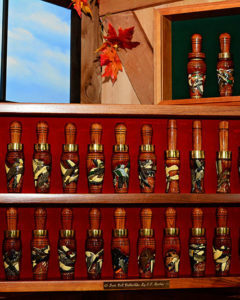 Add this to the every changing desire of a duck call maker to achieve the perfect duck call and you can see his life. 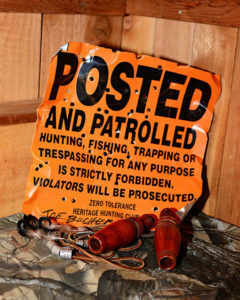 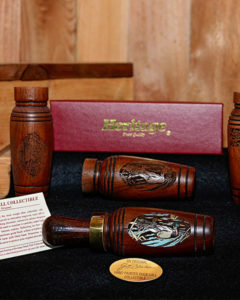 I want to share mine with you as we peer into Heritage Calls’ history and view some of its’ antique calls and not quite as old but just as interesting vintage duck calls. 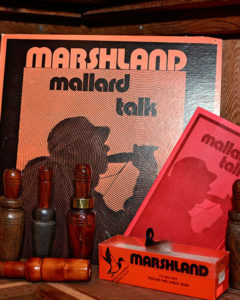 Get a glimpse into the past with my tribute to world champion marshland call company of whom I worked for many years long ago. 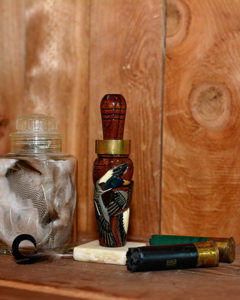 The Era of Perfected Engraving!